The Andrew J. Volstead house was built in 1878. Congressman Volstead purchased the house in 1894 and owned it until 1930. The house was privately owned until 1974 when it was designated as a National Register of Historic Places and as a National Historic Landmark. The residence was made into a museum by the Minnesota Association of Co-Operatives and given to the city of Granite Falls in 1979. 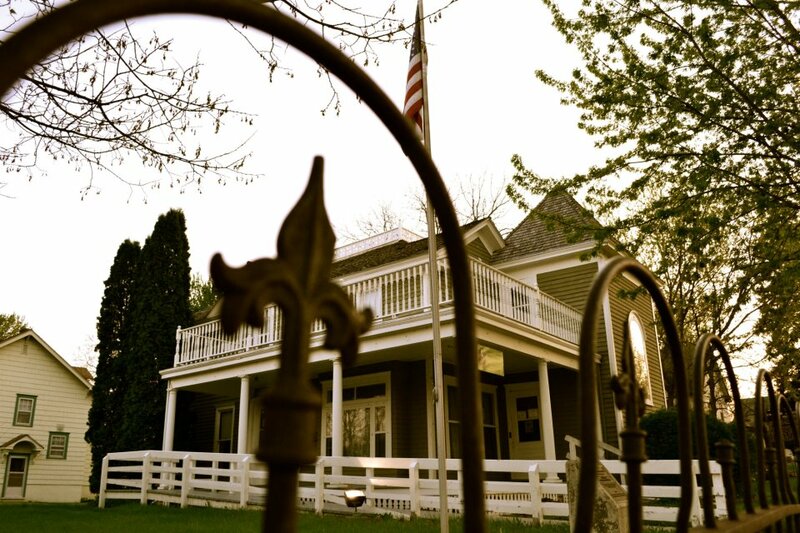 The Andrew J. Volstead House Museum is managed by the Granite Falls Historical Society, a volunteer based nonprofit dedicated to preserving the history of Granite Falls. The City of Granite Falls owns the historic structure.